With nearly a month in the keg, the 80 Shilling Ale is ready to formally assess. So, how does it look? Quite malty, with a distinct caramel and a faint whiff of butterscotch as the beer warms up. No detectable hops on the aroma. Clear, with a fine, low and persistent off-white head. 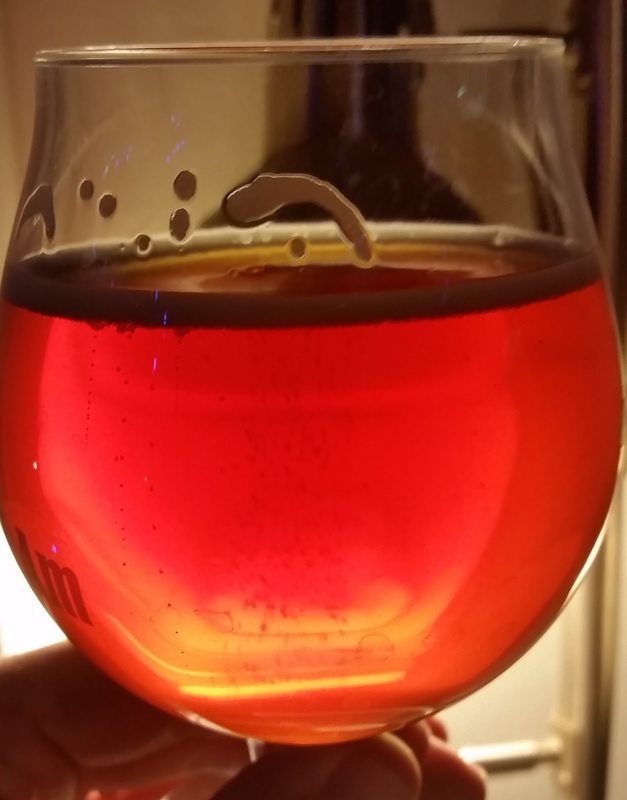 The beer is a deep copper in color. Very malt-forward, with a strong caramel component. The hops are extremely subtle, but tend towards the earthy/spicy side. Butterscotch (presumably from kettle caramelization) was pretty forward in the earlier tastings, but has tapered off some since. This is a fairly dry beer, with a moderately light body. Carbonation is moderate, with very fine bubbles. This is a very solid (and delightfully simple) recipe, with a tasty result. It has been nice to have on-hand as my “light” ale during the cold months, and fits this bill pretty well. As near as I can tell from the BJCP guidelines, the recipe is also a pretty good approximation of the style. That said, it’s not such an engaging style for me that I’m going to brew it every day. 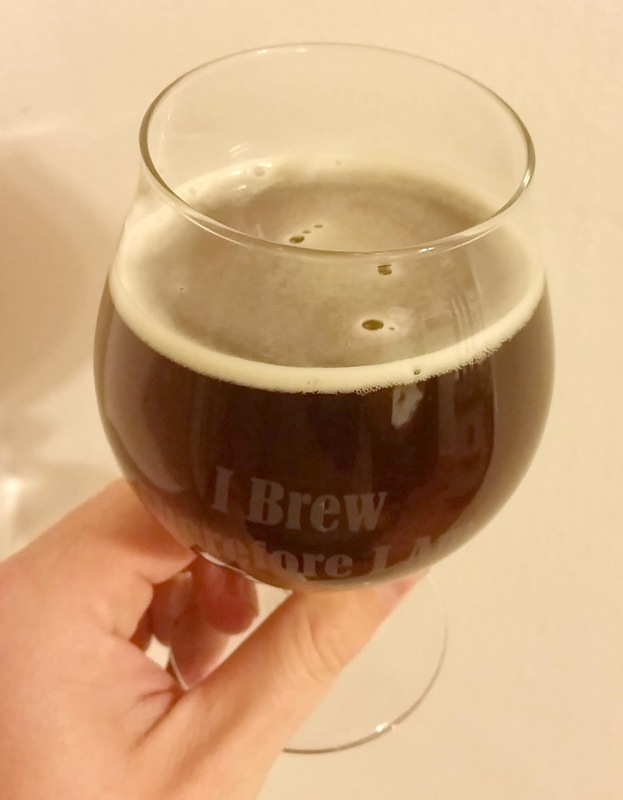 It probably falls in the category of “fun to try every few years when I get the urge.” All that said, I’m glad I expanded my brewing horizons a bit! This entry was posted in 80 shilling ale and tagged 80SA. Bookmark the permalink.